In response to the overwhelming amount of quality music that becomes available daily, we've created the Soulection White Label series in (SWL) in a digital form. The series will highlight short 3-4 track EPs that really spotlight the true craftsmanship of each artist from some of the most forward-thinking creators worldwide. As our mission of breaking new artists and spreading music far and wide through our official releases continues, we present the White Label Series on Soundcloud only to expose as much talent as possible. 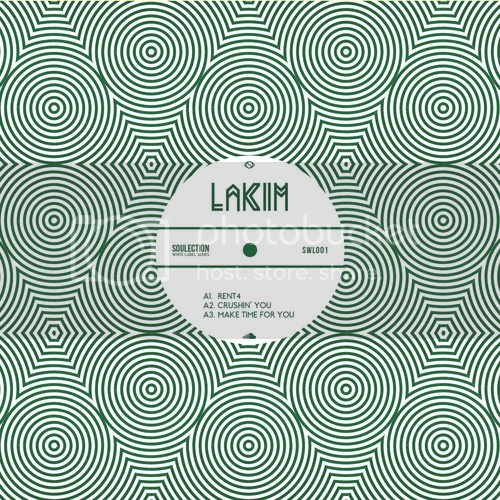 We are excited to announce the launch of the Soulection White Label series with who other than Lakim! The East coast-based producer masterfully blends the sound of tomorrow with the utmost of ease. Stay tuned for his forthcoming official release on Soulection in early 2014.